Peter Symonds of Building Reports NSW is a Licensed Builder, Building Consultant, Accredited Timber Pest Inspector and a member of the Australian Society Of Building Consultants. Peter has been in the construction industry over 30 years with experience in building and consultation. The Pre-Purchase Building and Timber Pest reports are produced using the latest technology and are emailed or sent to clients within 24 hours. Clients may also attend the property inspection. The reports are unbiased and fully independent. Pre-sale inspections or vendor reports can be provided. All pre-purchase pest and building reports are fully insured. Based on the Central Coast, Building Reports NSW also service the North Shore, Northern Beaches and Eastern suburbs, as well as Lake Macquarie. Why order a Property Inspection Report? 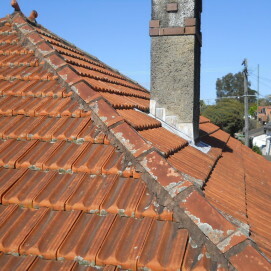 Terra cotta roof tiles can last around 60 years before requiring replacement. 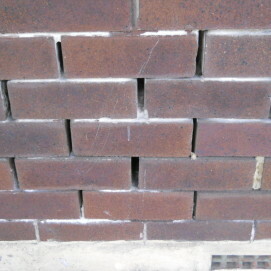 Mortar erosion between the bricks will require re-pointing by a specialist company. 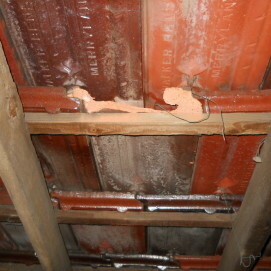 The Terra cotta roof tiles as viewed from inside the roof void are fretting or eroded and will require replacement. 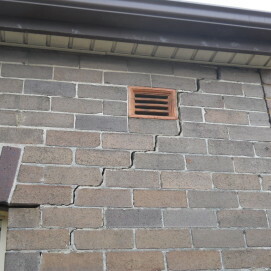 Cracking to the brickwork is often due to rusting lintels over the windows. 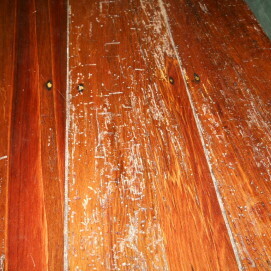 Floorboards that have been damaged by anobium wood borer. 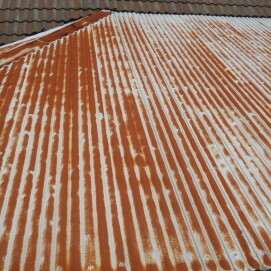 Corrugated steel roof rusting and in poor condition. 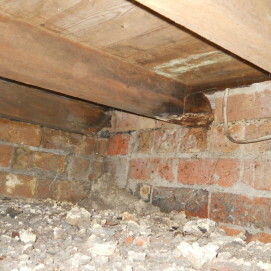 Wood rot to bearers where in contact with damp foundation walls. 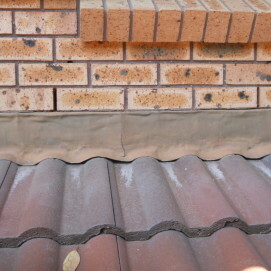 Lead flashing to the roof tiles is split in sections and will leak. Floor joist that has been attacked by termites.